The study looked at condos across Canada, but the highest concentration of foreign-owned units can be found in Toronto, not Vancouver. 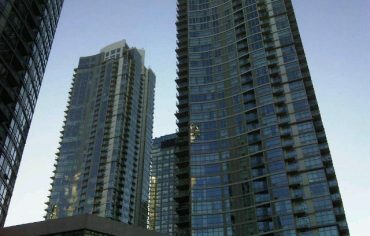 Of condos in Toronto Centre, 5.8% are owned by foreign investors. Compare with 3.3% in the Greater Toronto Area. 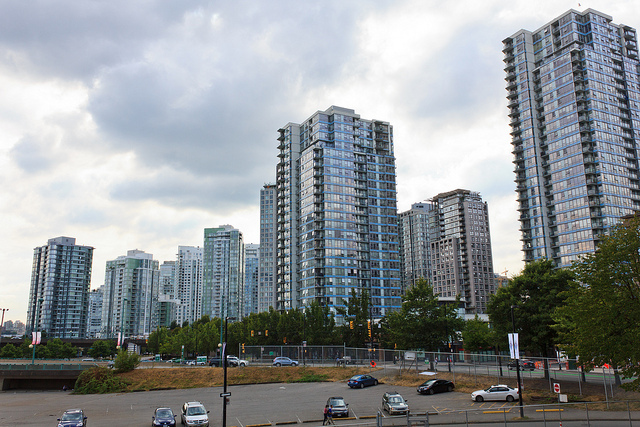 The report found 3.5% of condos in the Lower Mainland are owned by non-residents. That’s a far cry from National Bank’s recent estimate that one third of Vancouver homes are purchased by non-Canadians. The CMHC study looked at share of foreign ownership by year of construction, and found that condo units in buildings completed since 2010 are far more likely to be owned by non-residents. In Vancouver, 6% of units completed since 2010 are foreign-owned, compared with just 1.4% of units completed before 1990. Almost every market surveyed followed a similar pattern. This supports media stories about new developments being more dependent on foreign investors and some promoters taking their sales pitch straight to Beijing. Fourteen census metropolitan areas (CMAs) other than Toronto and Vancouver were studied. There is a wide range in markets, from an overall foreign ownership share of 0.0% in Regina, to 2.7% in Winnipeg. What’s interesting is the markets near Toronto and Vancouver don’t have particularly high shares of foreign ownership. Victoria’s share is 1.0% overall, and just 0.2% Kitchener-Cambridge-Waterloo’s condos are foreign-owned. House prices outside of Toronto and Vancouver have been relatively flat in recent months, so it makes sense that investors are focusing their efforts on the markets that are still rising quickly. The data released today is only part of the picture. The condo market has grown at a moderate pace when compared to detached houses, even in Vancouver where the average home price now exceeds $1-million. It’s asserted by some that a large portion of detached and luxury houses are owned by foreign investors. There are also questions about the prevalence of home buying for speculative purchases (so-called shadow flipping) that still need to be answered. The other question we can’t answer yet is what impact all this has on the housing market. 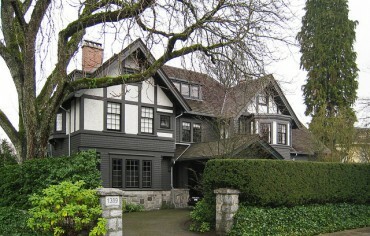 There are a number of factors that could be causing house prices in Toronto and Vancouver to continue rising. Low mortgage rates, land use restrictions, and changing demographics are just a few. We’re starting to see small indications of what foreign home ownership looks like in this country, but there’s a lot of work to be done before we can draw any conclusions. Who Is Your (Financial) Celebrity Soulmate? Are Promotional Savings Rates Worth It?